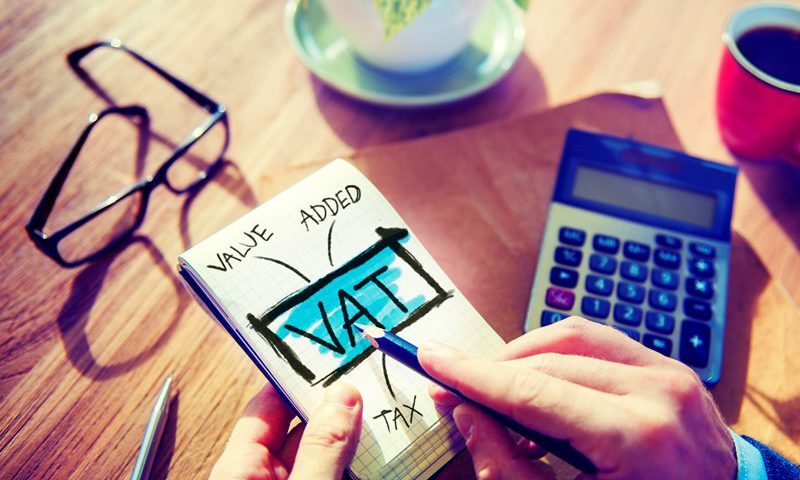 The VAT Flat Rate scheme (FRS) has been designed to simplify the way a business accounts for VAT, and in so doing, reduces the administration costs of complying with the VAT legislation. Using the FRS, you simply pay VAT as a fixed percentage of your VAT inclusive turnover. The actual percentage you use depends on your type of business. 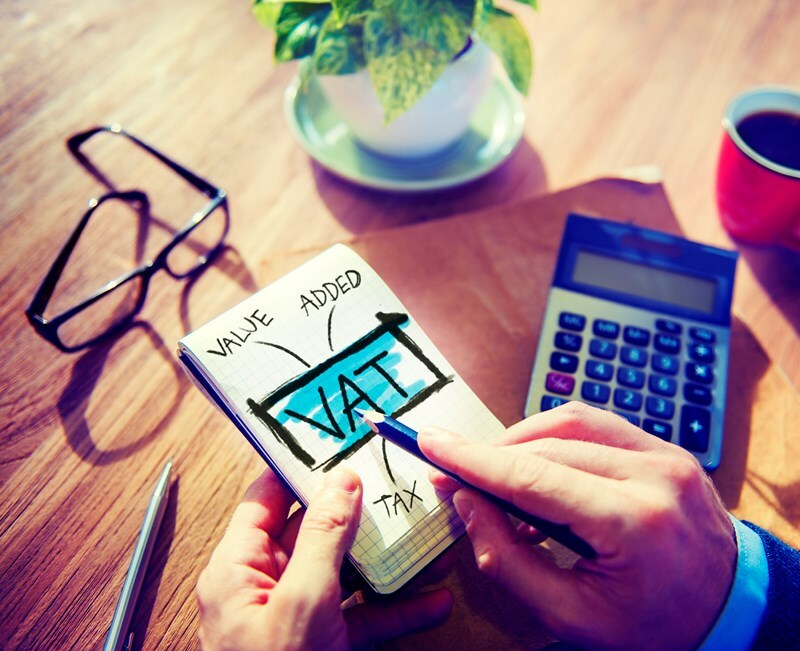 The amount of VAT you pay on your business expenses becomes irrelevant to your VAT returns. 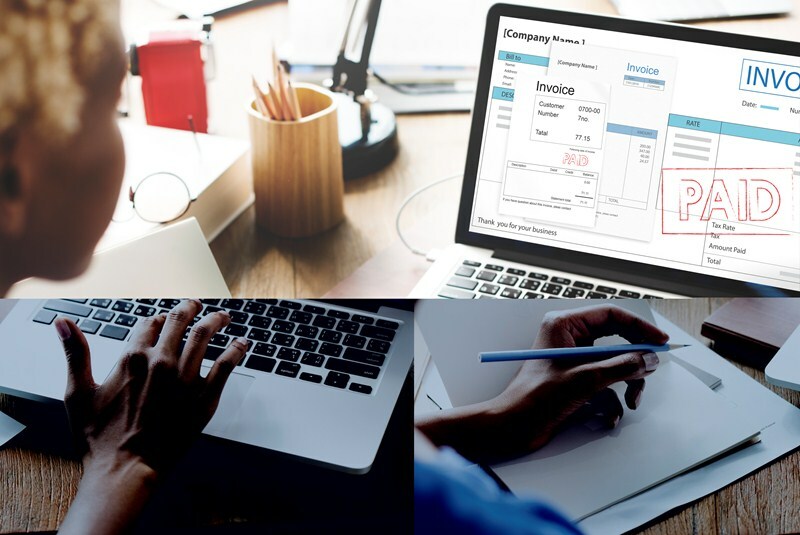 This is very different to the normal VAT accounting procedure where the VAT you pay to HMRC is the difference between the VAT you charge your customers and the VAT you pay on your purchases. 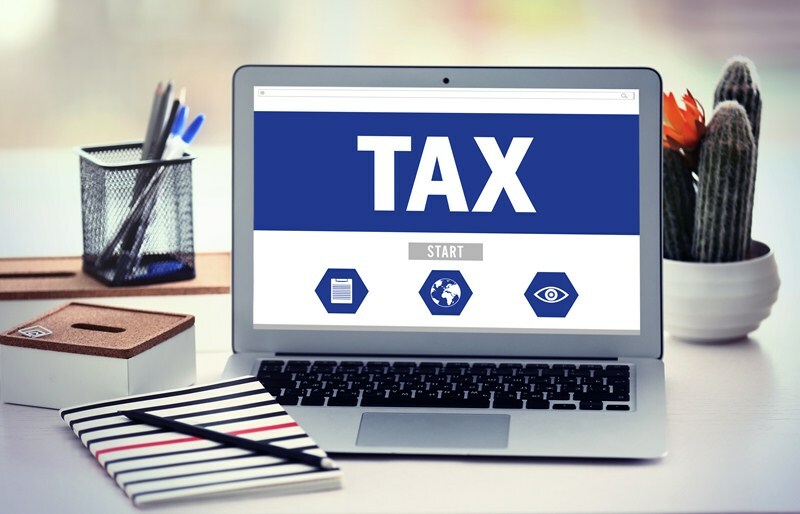 The scheme is only open to businesses that expect their annual taxable turnover in the next 12 months to be no more than £150,000, excluding VAT. The annual taxable turnover limit is the total of everything that a business sells during the year. It includes standard, reduced rate or zero rate sales and other supplies. 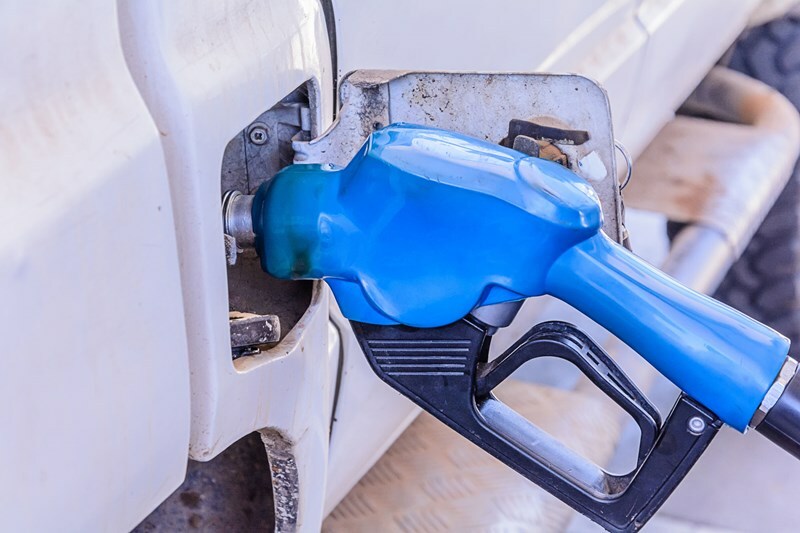 It excludes the actual VAT charged, VAT exempt sales and sales of any capital assets. Once you join the scheme you can continue using the scheme as long as your total business income does not exceed £230,000 in a 12 month period. There are some special rules if the increased turnover is temporary. In the first year of VAT registration traders can reduce the rate they are required to use by 1%. For certain businesses, using the FRS can actually reduce the amount of VAT you pay each quarter. Unfortunately, from 1 April 2017, HMRC introduced a new a ‘limited cost trader’ test. Traders that meet the definition of a ‘limited cost trader’ are required to use a fixed rate of 16.5%. This includes traders who are already using the Flat Rate scheme with many at rates lower than 16.5%. If you are required to use this 16.5% rate it will largely eliminate any monetary advantage of using the scheme. If you are already using the FRS, or would like to see if changing to this scheme would be advantageous, please call so we can help you consider your options.